Overstreet grading standards. Larry Lieber script and art. 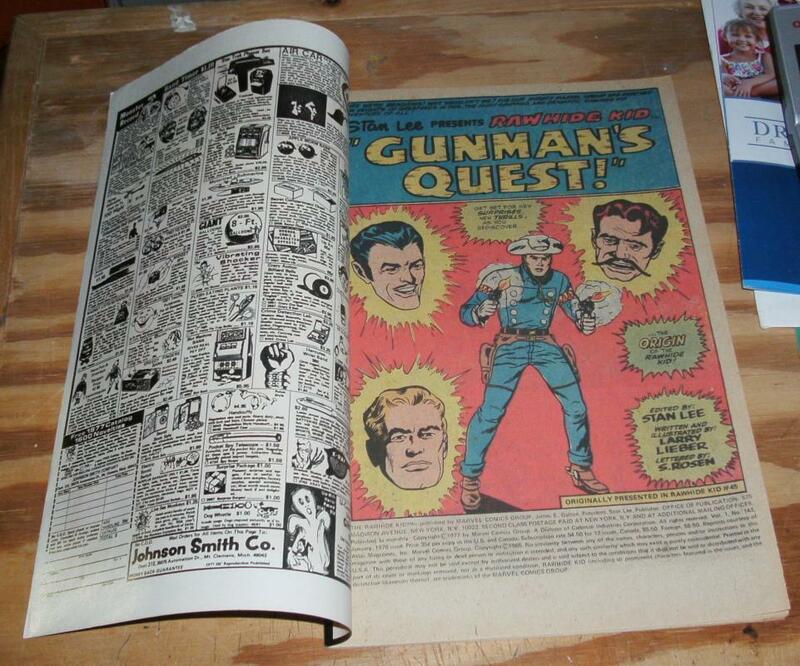 "Gunman's Quest!". Special! 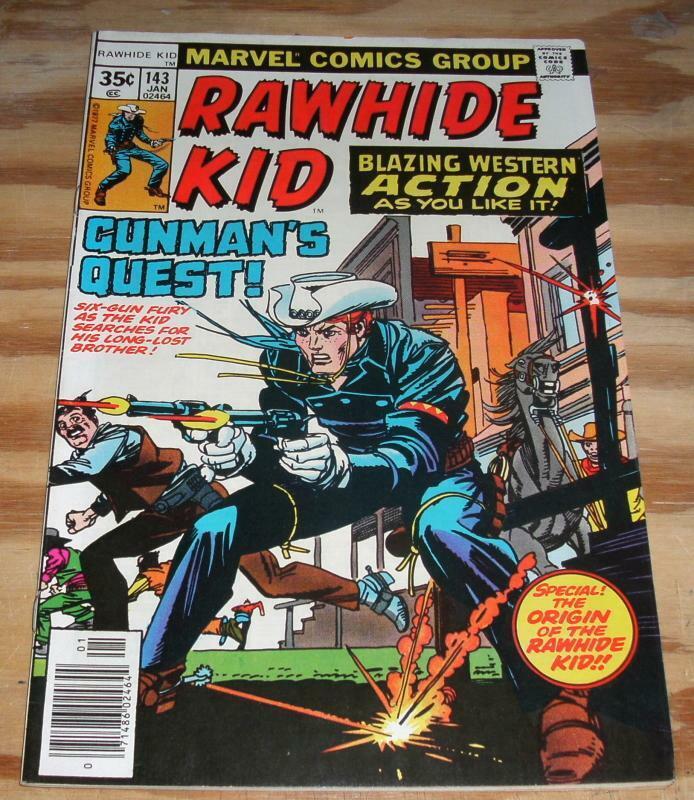 The origin of Rawhide Kid. 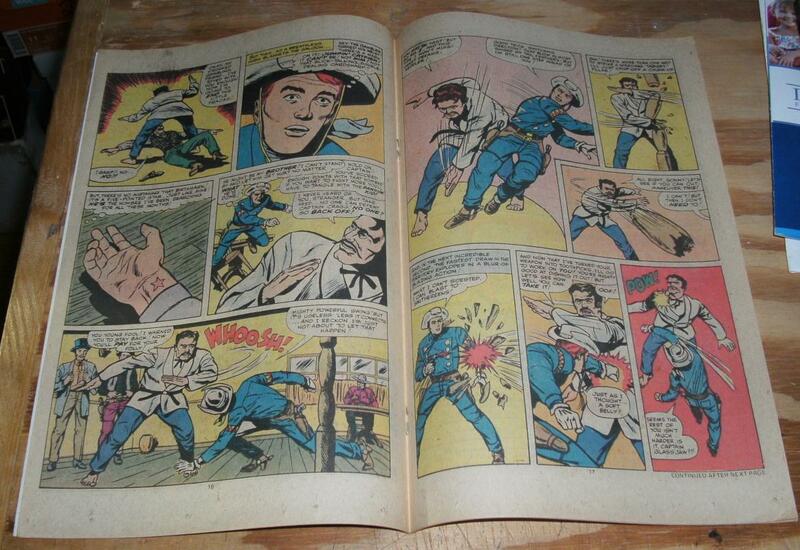 Items Similar To "Rawhide Kid #143 near mint 9.4"